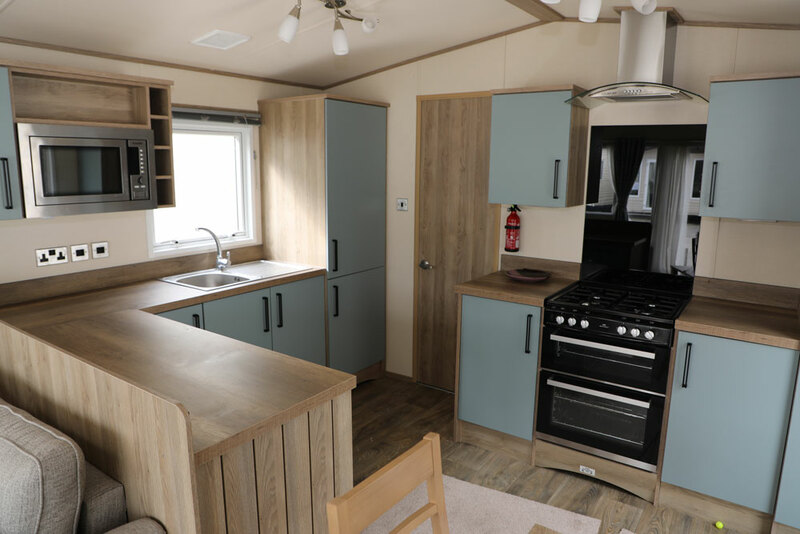 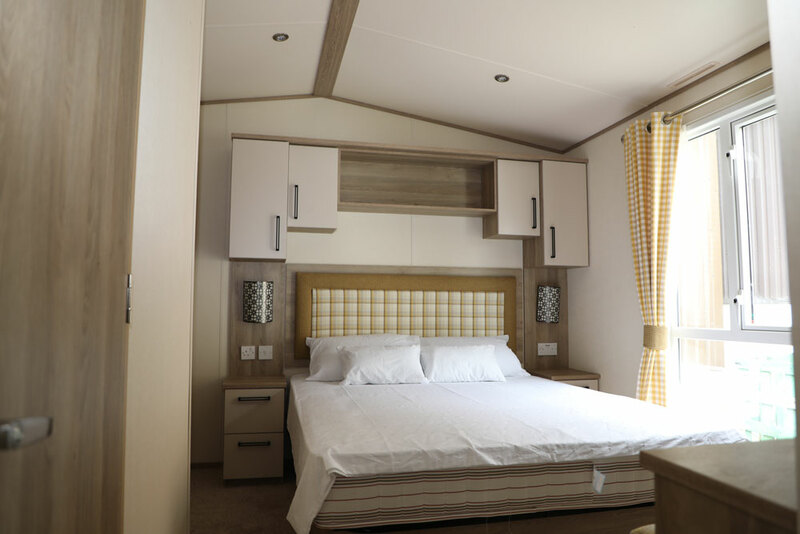 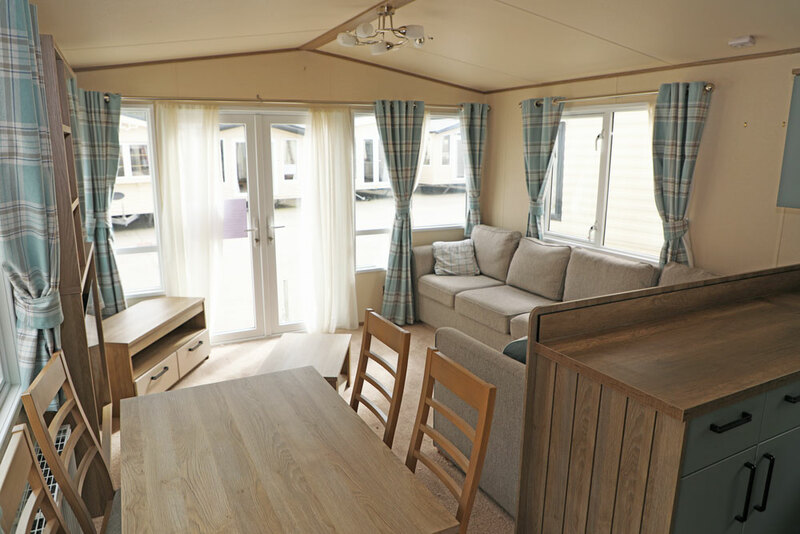 The ABI Sunningdale is a top of the line quality three bedroom mobile home in excellent condition inside and out. 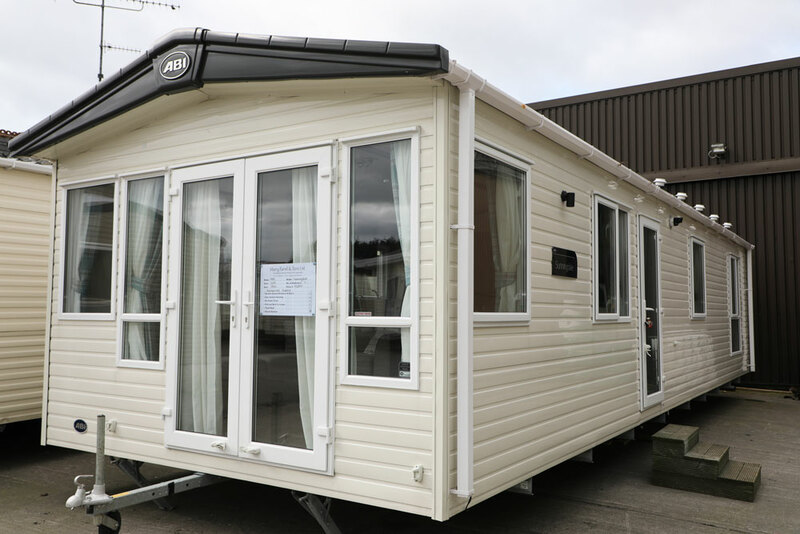 This pre-owned mobile home comes with a tiled roof, double glazed windows and doors, double glazed windows & door's. 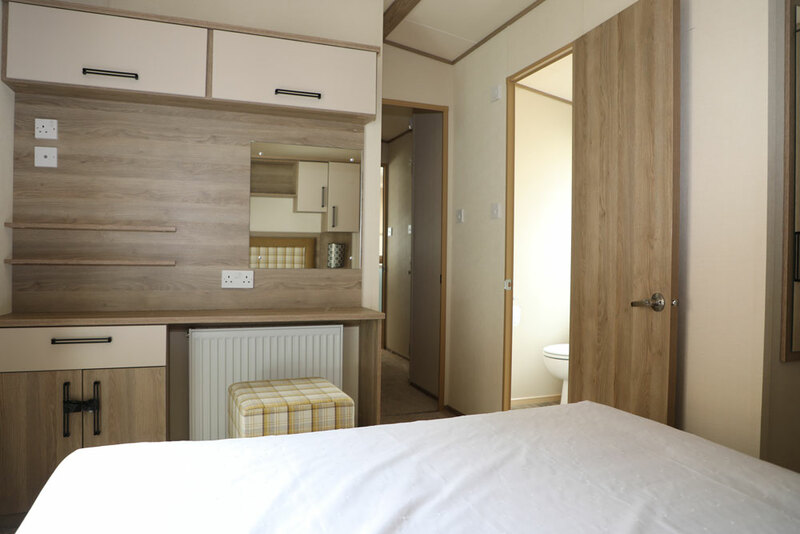 The ABI Sunningdale is gas central heated. 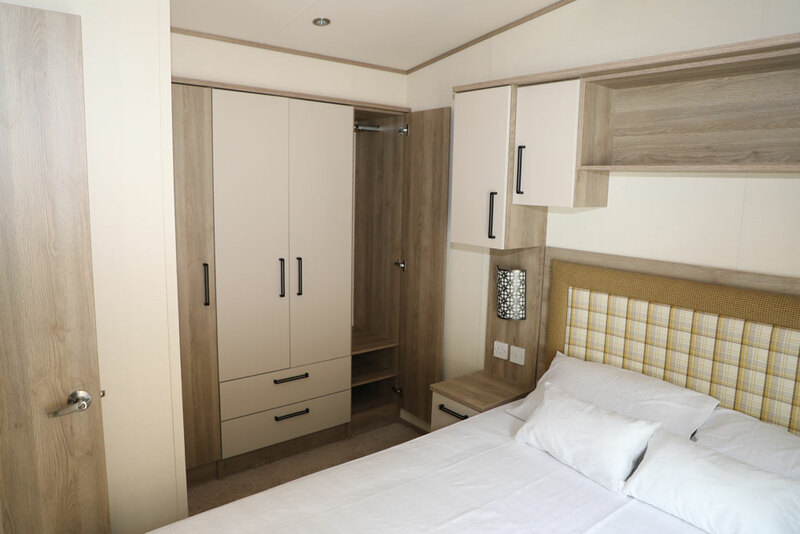 We welcome you to come and view this pristine mobile home at our sales center at Tay Lane, Rathcoole, Dublin off the Naas Road.